The perfect party favor for all your guests, no matter what the occasion. Make sure your guests get the best party favors and give-a-ways at your event. 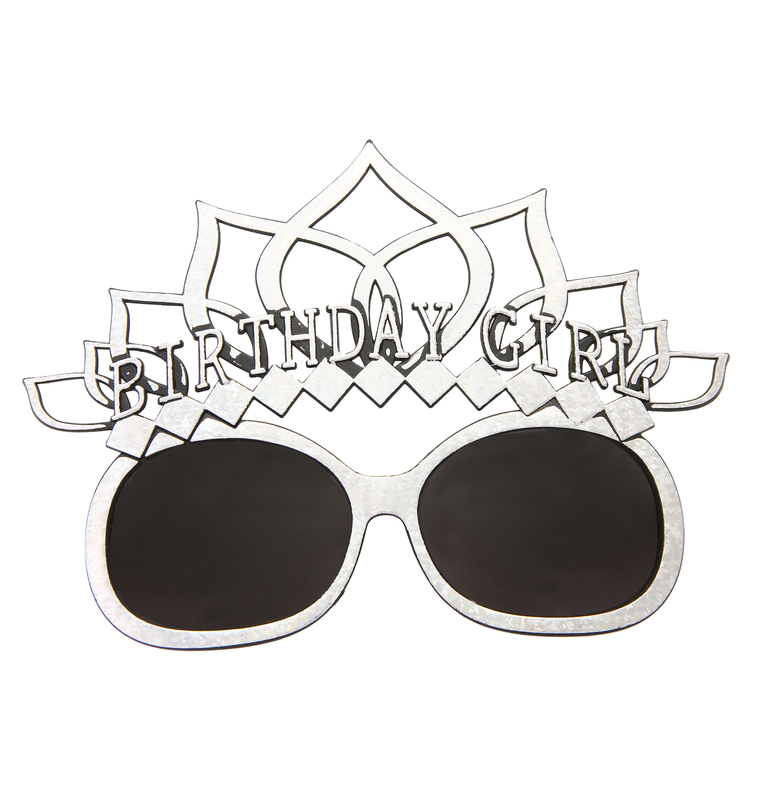 These Eye Maskes are just that and perfect for Birthday,New Year parties or any Special Occasion. These Eye Masks come in one size which fits all adults & Kids (12+). Different shaped frames. Pass these out to all your Party Friends Complete your outfit with these funky Eye Maskes! Great for Indoor or Outdoor Parties Fun for Everyone Let' Get the Party Started Made of High Quality plastic. 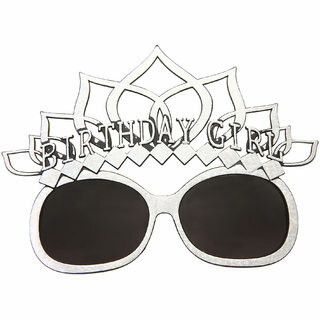 Package include one pair of Enjoy Birthday Girl Silver Crown Party Eye Mask.